Sometimes there’s junk everywhere and you just don’t know what to do with it. Never fear for the JUSTJUNK Concord junk pickup team can help you today with any of your Concord junk removal needs. We can begin today to anything from junk pickup to junk hauling! Just point to what you need removed and the service professionals of JUSTJUNK Concord can begin immediately. With our budget-friendly and all-inclusive volume based pricing you simply pay for the amount of space that your items take up our trucks! After our free, no obligation on-site estimate the Concord junk removal is ready to begin immediately. So sit back, relax and let the Concord junk disposal team get rid of junk with ease! 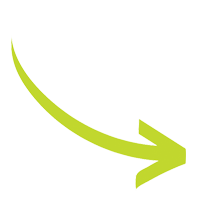 From all the lifting, loading, cleanup and disposal the team does all the work for you–all at no extra cost! 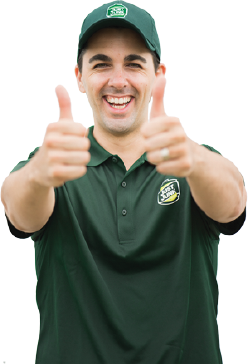 Junk removal in Concord is easy with the friendly service professionals from JUSTJUNK! And with junk it doesn’t all have to go to the local landfill. JUSTJUNK’s Concord junk removal service works with local charities and professional recyclers to ensure that any items that still have use can go to new homes! As much as 60% of the items we deal with are disposed of in this way. Avoid the dump with JUSTJUNK! To speak with one of our service team members call JUSTJUNK at 1-888-586-5888. 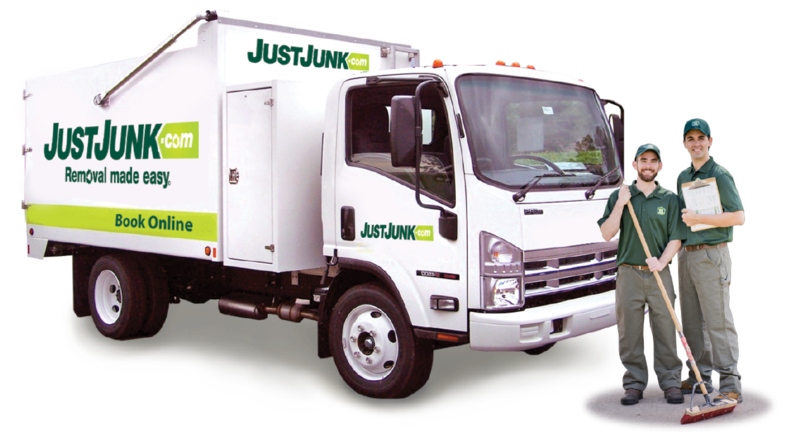 Give JUSTJUNK a call today!